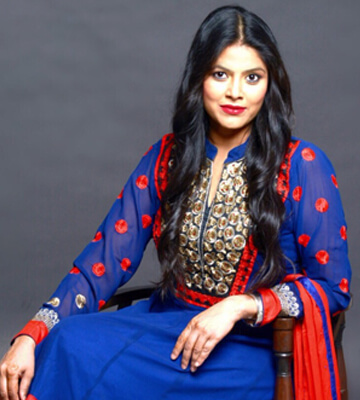 Her Passion toward the Women Empowerment initiated the idea to promote Married Women and opens the international avenues for them as a Pageant Director Mrs India Queen of Substance. Mrs. India - Queen of Substance contestants are Successful Married Women who strive to be self confident, graceful, elegant, charismatic and honorable in the representation of India at home and around the world. In addition to being a Hallmark of India and a symbol of Beauty and Success , the Mrs. India - Queen of Substance contest provides a Career spring bound for its participants. The Participants need to perform Philanthropic Tasks given by HCWA in their respective States n Countries, Now she is the Director of various International pageants. A team's Hard work bringing the Laurels to MIQS, and the winner Mrs India 2015 Priyanka Khurana won & bring the laurel to India by winning first time Mrs Earth 2015 Pageant at Jamaica, under her mentoring. She hopes to use the recognition & platform to further the exposure and reach of MIQS And the journey forward looks bright with the support of her family, friends and staff. All of whom Ritika Vinay feels has played a vital role in helping her come full circle. Her Key Secret to Success is that she believes in herself, believes in 'Karma' - Hardwork, Discipline and Determination.